A day dedicated to helping multicultural/first year students and their parents better understand the steps necessary for admission into a college or university. This is an opportunity to meet with admissions officers, financial aid personnel, administrators, current students and many others. 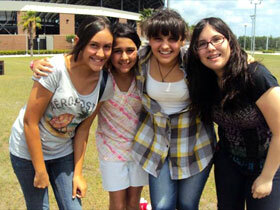 Each Spring semester, the MASS Office invites local colleges to attend the Community College Visit here at UCF. We welcome community college students who are interested in participating in the Two Year/Four Year Transfer Initiative Program. Connect with us on KnightConnect for all event and workshop listings. Reserve your spot and organize your event calendar! 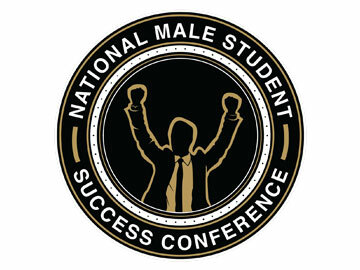 The conference is intentionally designed for male students. The purpose of the conference is to prepare students for success in the 21st Century and beyond. The conference will serve to create a college-going culture, college-staying and college graduating culture. 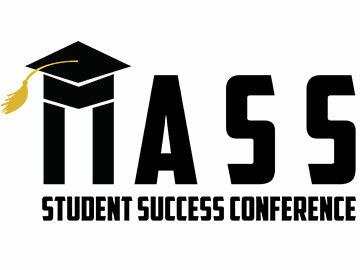 The MASS Student Success Conference is intentionally designed for UCF First Generation, FTIC, transfer and multicultural students. The purpose of the conference is to prepare students for success in the 21st Century and beyond. The conference will serve to create a college-going culture, college-staying and college graduating culture.